Rising gold prices due to the current market unpredictability and chaos has caused gold prices to move forward at the start of this year and the precious metal’s profit potential is attracting dishonest con artists into the precious metals arena. These unprincipled con artists are taking gullible hard working individuals for a ride ranging from grading scams to packaging and selling non-existent and counterfeit bullion. To give all the readers of this article the heads up on how these cams work, first let us start with the “Grading Game”. When it comes to gold coins the MS-70 category is the top notch “mint state” coin that has practically ‘never’ been touched by a human hand, which means that coins graded on this class have a much higher value, so what these scam artists do is, they simply lie about the grading. As an example, a 2002-W $50 Gold Eagle with an MS–60 grade is valued at approximately $1,650 whereas the same coin with an MS-grading is valued at approximately $2,850. New coin buyers will find it very difficult to tell the difference between these two grades as the MS-60 is ‘near mint’ condition and to unsuspecting and inexperienced buyers they would easily pass off as MS 70 coins and thereby they end up overpaying hundreds of dollars, the only way to get around this issue is to check with an independent source, although this might cost you a little, it is definitely much better than costing you hundreds of dollars for nothing. Coin packaging are there for 2 reasons, one to protect the coin and the other is to hide its flaws, therefore coin buyers have to be extremely cautious about grading certificates and other ornamental holders that obstruct buyers from probing or examining coins. There have been incidences of dealers placing inferior products on fancy plaques or even behind multiple layers of transparent sheets to prevent buyers from inspecting the merchandise, this technique has landed buyers with gold-copper alloy coins instead of the real deal. The only way around this is to request the casing to be removed without obligations, if the seller refuses to comply, take your money elsewhere. This is the ‘Big – Kahuna’ and although it may seem a little difficult to believe, there are dealers who actually do not deal with fake gold coins, they have taken things further and deal with coins that do not exist! They draw up papers stating that they have gold coins and offer gold investors to buy gold bullion coins from them and even charge the buyers for storing gold coins that do not exist. So how do you get around this situation? 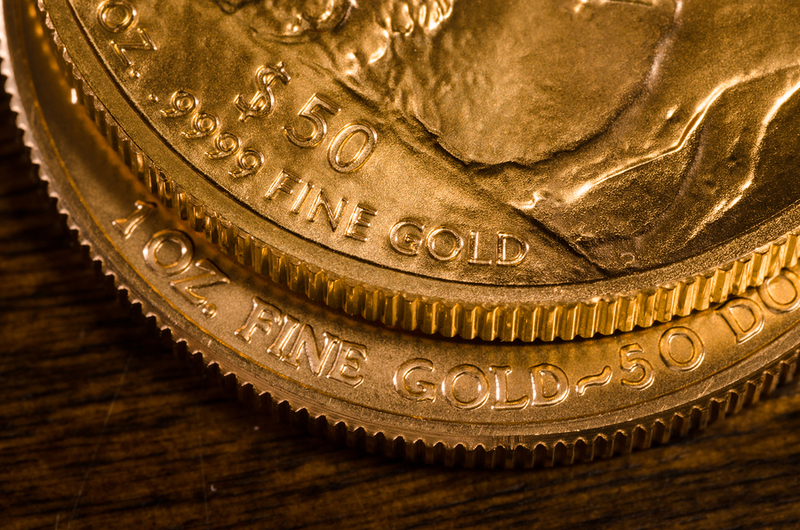 It is simple, ‘take possession of your gold bullion coins – there is no other way!